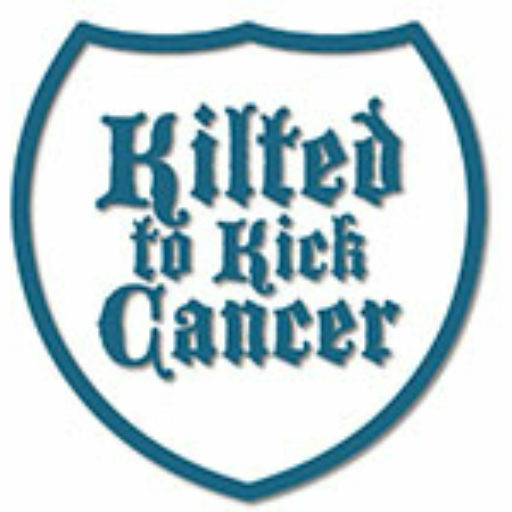 Kilted to Kick Cancer | 2017 Fundraising Challenge FOG OF WAR! 2017 Fundraising Challenge FOG OF WAR! Here we are friends, the final 2 day push for the 2017 Fundraising competition. Refresh yourself on the rules HERE and make sure you send proof of approved Houston charity donations to kelly@KiltedtoKickCancer.org to be applied to your team. So long as the donation is made prior to competition closing and you get us the proof in a week, it counts. We have noticed some folks have started Facebook fundraisers, which do not process the same as donations directly to the site. Because of this we are treating them as any other fundraising event and you MUST notify us of your raised funds as of end of contest for them to be included in the totals for your team. Here are the standings so far, and this is the last you’ll see until winners are announced. Good luck teams and thank you for helping KTKC move forward!